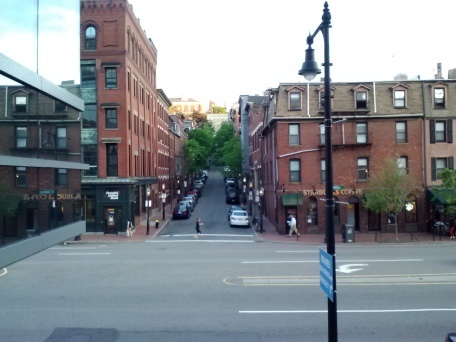 Beacon Hill is one of Boston’s premiere neighborhoods with its charm and grandeur shining like a lighthouse over the city. 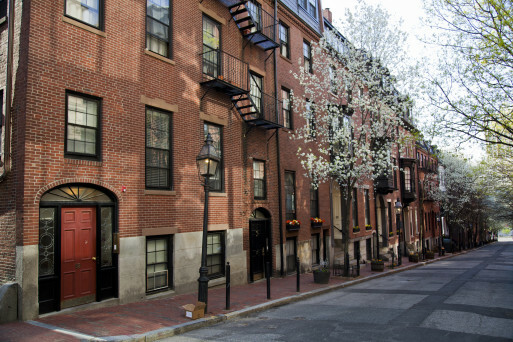 A National Historic Landmark, this neighborhood is nestled in a prime Boston location, while keeping its quiet and distinguished character. 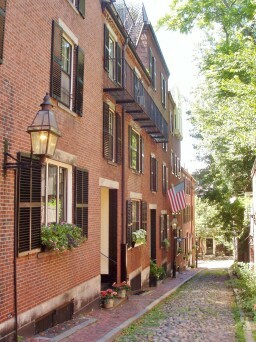 Gas lanterns and brick sidewalks give the neighborhood a unique and historic feel throughout, particularly with the gold-domed State House featured atop the hill. Fine homes, townhouses and condos make up the majority of this residential neighborhood. Charles Street, otherwise known as “Antique Row” features many fine restaurants and rare goods for the home. Commercial spaces do change with time, and there’s now a good balance of contemporary shops and cafes as well. The area overlooks several of Boston’s prized possessions including The Boston Commons, The Public Gardens, MGH, and The Hatch Shell on the Charles River. This neighborhood is considered one of the top locations for enjoying summer concerts, running, dog walking, boating, and more. It’s incredibly walkable with a Walk Score of 98 and a Transit Score of 100, as it has access to all of the subway lines including the Red Line, Green Line, Blue Line and Orange Line. 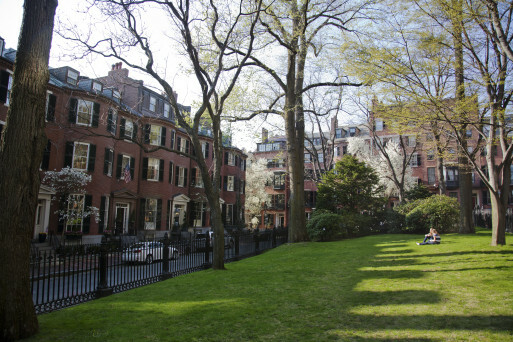 The current population of Beacon Hill is 8,621 with the median age of 23. 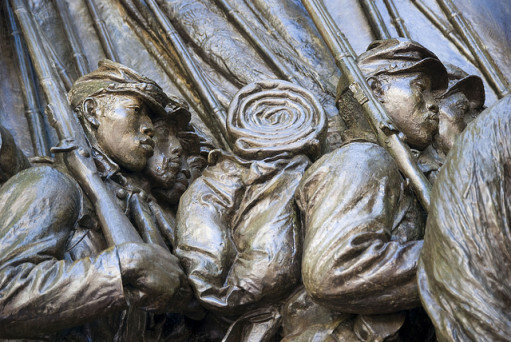 The median household income is $37,998, and the average household net worth is $366,023. 2% of residents 18 and over graduated from high school only and 86% completed a Bachelor’s degree or higher, which is 43% higher than that of Metro Boston. Education statistics are sourced from the 2014 census. 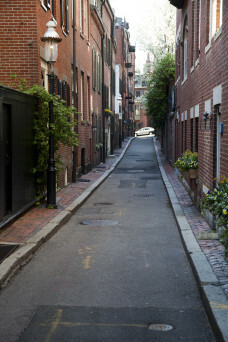 Click here to explore the current listings For Sale in Beacon Hill. Would you like to receive instant email updates of new listings in Beacon Hill, as they come on the market?